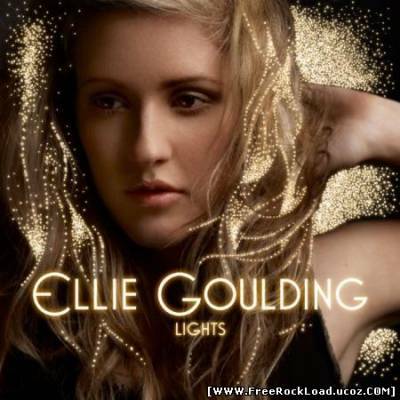 Ellie Goulding – Lights 26 CommentsPosts by: Merlin IN 21:51 (12.08.2010) in Genre: Electro. Ellie Goulding – iTunes Festival: London 2010 25 CommentsPosts by: Merlin IN 10:12 (12.08.2010) in Genre: Electro. 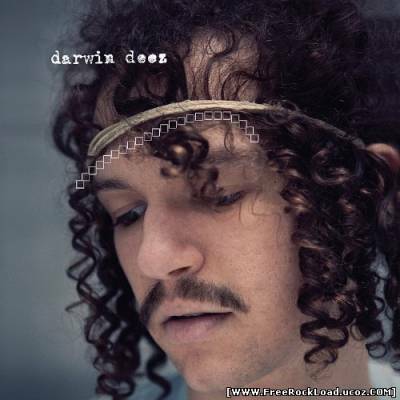 Eliza Doolittle – Eliza Doolittle 2 CommentsPosts by: Merlin IN 09:52 (12.08.2010) in Genre: Acoustic. 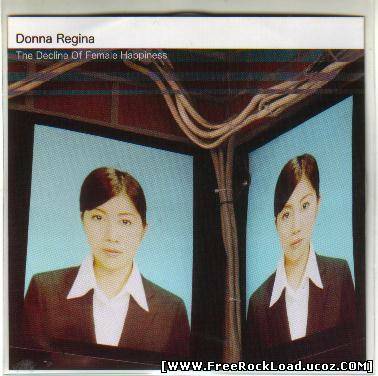 Donna Regina – The Decline of Female Happiness 0 CommentsPosts by: Merlin IN 09:42 (12.08.2010) in Genre: Electro. 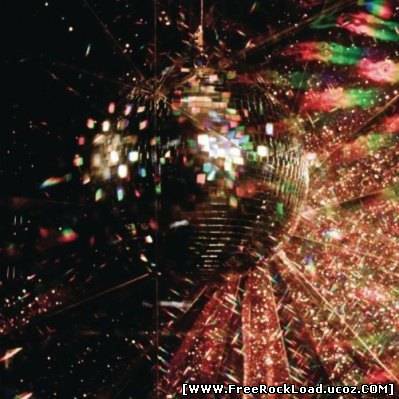 Dirty Little Rabbits – Dirty Little Rabbits 25 CommentsPosts by: Merlin IN 23:12 (11.08.2010) in Genre: Indie rock. Darwin Deez – Darwin Deez 34 CommentsPosts by: Merlin IN 22:55 (11.08.2010) in Genre: Alternative.